To say celebrity chef & restaurateur Giada De Laurentiis is well-versed in Italian cuisine would be an understatement. De Laurentiis was born in Rome, Italy and moved to Southern California as a child with her family where she began to develop and eventually master her cooking talents in the family home kitchen and in her grandfather's restaurant. Giada is probably best known for the Food Network shows Giada at Home and the cooking competition series Food Network Star. 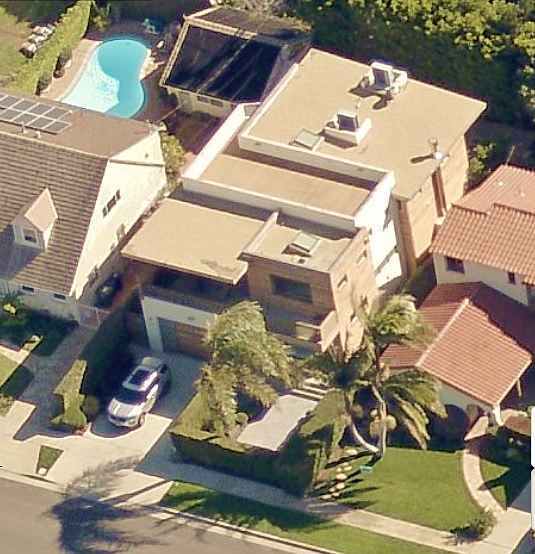 Giada was married to Todd Thompson for several years until their divorce in 2015, and they resided in Pacific Palisades, California at this home. 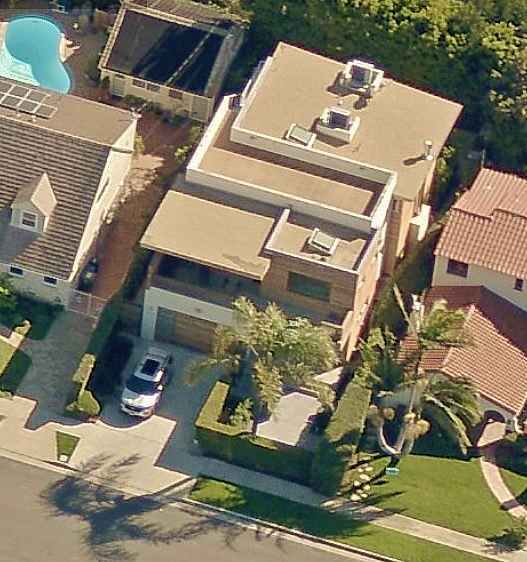 Property records show that the home was purchased by Todd in 1999 for $815,000. In 2006 the home was demolished and replaced in 2007 with the home pictured above. 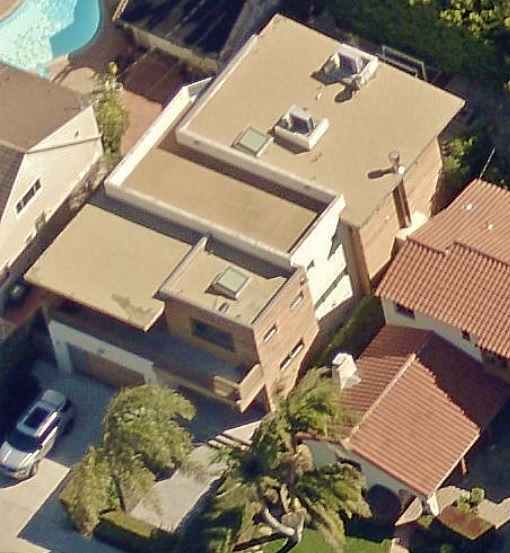 Celebrity Detective's further research reveals that the home has never been put up for sale since their divorce and it appears that Giada has maintained possession of the home with her ex moving into a rental home in Pacific Palisades. The home has 4 bedrooms, 3 bathrooms, with 3,160-square-feet of space.